$30/ticket includes light snacks and 2 drink tickets. 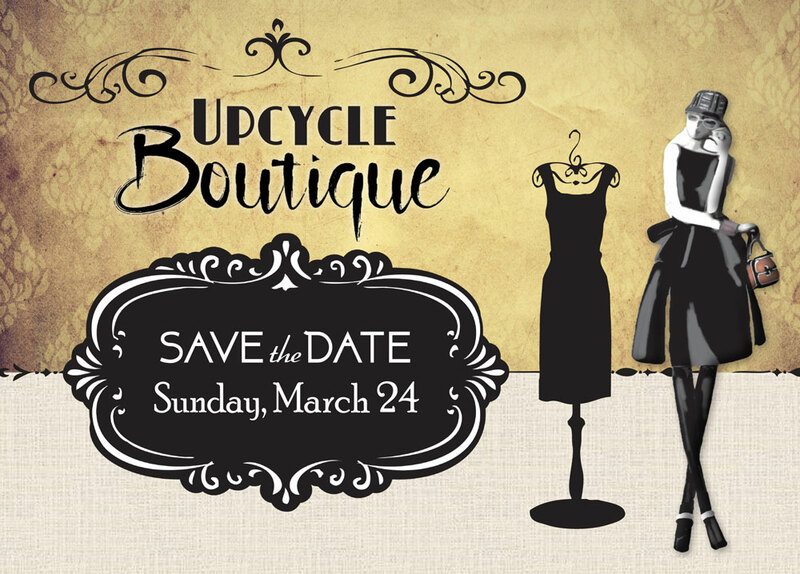 Join us for our 6th Annual Upcycle Boutique at Weirs Buick GMC, Rt. 1, Arundel. To purchase tickets, use the PayPal form below, or contact Michelle Allen at 207-632-6767 or email michelle@coskennebunks.org. Please let Michelle know if you are able to volunteer and help collect! For all ready to wear clothing/accessory donations: Start putting aside gently used and ready-to-wear clothing and accessories to donate! Drop off at Weirs between 9am-6pm, M-F starting Feb 26. Want to make a difference? Join our team of volunteers today! The purpose of Community Outreach Services is to extend a helping hand to our neighbors who are faced with a food, fuel or specific needs challenge. For twenty-five years, COS has been serving the people of our community. We’d like to give a huge “Thank you!” to those who have partnered with us over the years.